Leave it to DavidsTea to screw up Iced Tea. 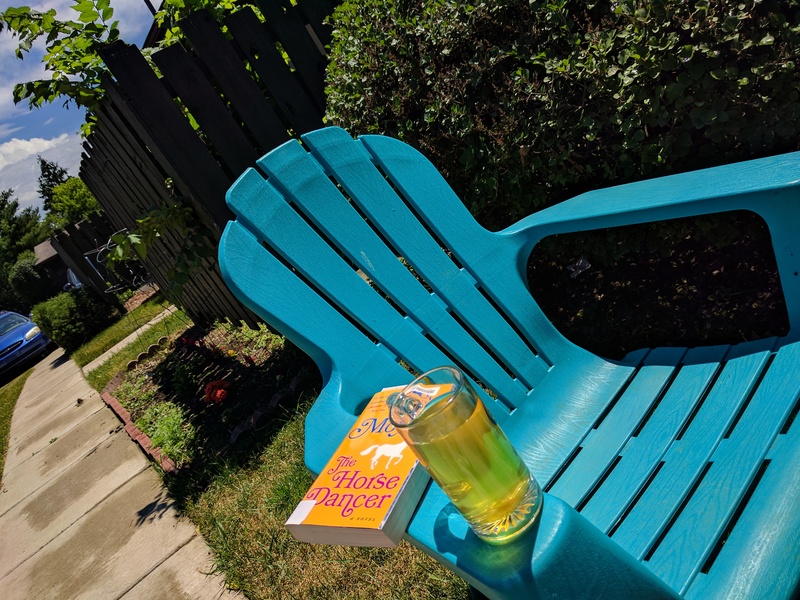 In every review to date, DavidsTea has consistently been one of the worst vendors I’ve ever encountered (completely in contrast to their incredible success as a Canadian business), and their idea of a low-calorie summer drink fits their MO beautifully. Honestly, I just cannot my brain around how they manage to stay profitable selling such trash. I’m glad that today’s review is courtesy of a Reviewer’s Freebie sample as I’d otherwise be entertaining the idea of demanding my money back. Main Squeeze has to be one of the ugliest tisanes I’ve ever seen, and believe me I’ve brewed a great many. Something like a swamp-gas infused moss color? It would easily be near the top of the ugliest teas I’ve ever made if it actually had any tea in it. Which… might have elevated it to a “tolerable to drink” level… Sadly that didn’t happen. In aroma, Main Squeeze smells like a wet cockatrice and old Tang. Incredibly, against all odds, it actually tastes worse than it smells. Extremely nauseating, as if someone liquefied old fruit rind and threw it in a blender with cheap mulled spice wine. Thoroughly disgusting. I refuse to even keep it in my mouth long enough to determine what the texture is like. I stuck in the freezer for a bit to see if it would actually be all right iced. I assume that was the concept behind this product… and yet, that managed to be one of the worst ideas I’ve ever pursued. Oh my gods, it’s baad. It’s really, really bad. I feel like I’m my tongue is under attack. Curdled yak milk is likely more flavorful. Put simply, it’s horrid with no redeeming qualities. I want to nickname it “Ramsey Bolton” but that would be an insult to the character. Supposedly Main Squeeze consists of Orange, Papaya, Pineapple and Green Yerbe Mate, but if so I have to believe they were dumpster dived from Kroger’s castoffs. In my expert opinion, Main Squeeze is quite possibly the Worst Iced Tea Ever. It really wasn’t my intention to write so poetic a dichotomy to last week’s post, but I think that’s what we have. The only way I could ever bring myself to recommend DavidsTea’s Main Squeeze, would be as a Doc Brown-like “wakeup juice”. In other words, it’s so awful it makes you forget you have a hang over. Otherwise I must urge you to avoid this abomination at all costs! Might look okay if that was tea.